Welcome to South Gwinnett Athletic Association (SGAA). 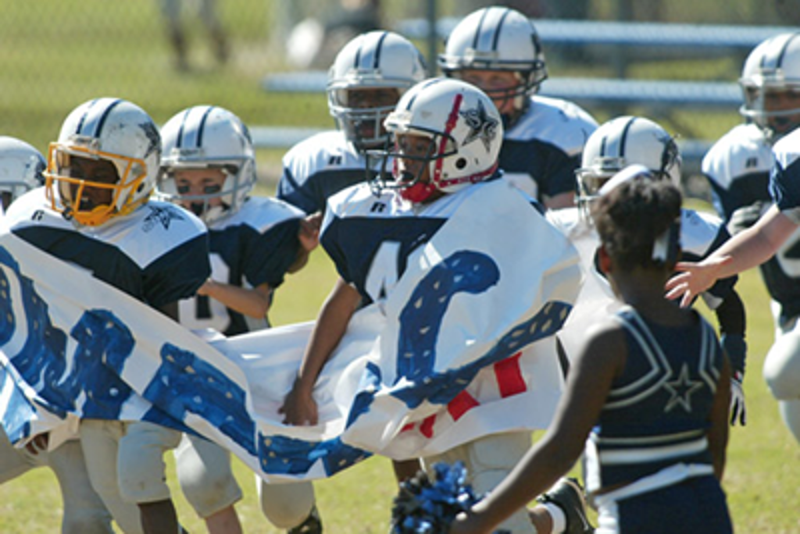 Our multi-sport youth facility located in Snellville Georgia is a volunteer organization supporting the South Gwinnett Youth Program, providing programs for Baseball, Softball, Hockey, Basketball, Soccer, Football, and Cheerleading. 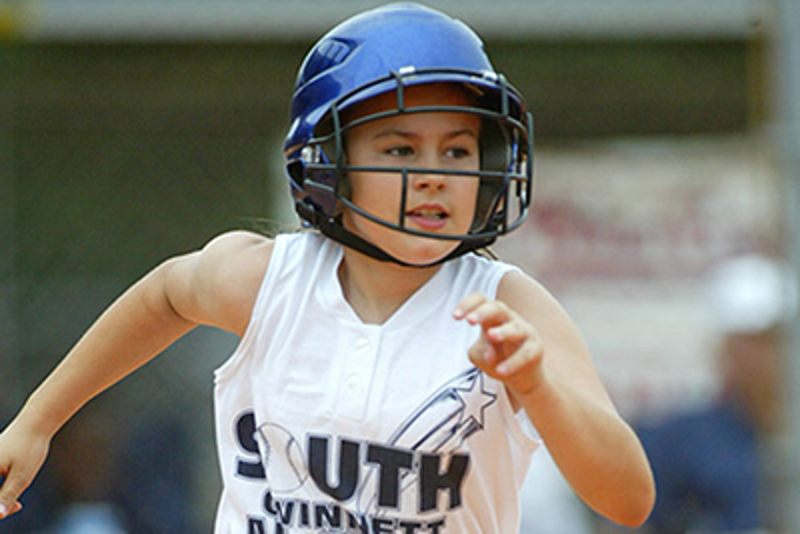 South Gwinnett Park includes six baseball and softball fields, one football field/stadium, and a 40,000 square ft. indoor inline hockey facility known as the Dual Deck Hockey Arena & Pro Shop. Make SGAA your choice for team sports. Questions can be directed to Park Administrator Tim Gaines at tgaines@sgaasports.com. Welcome to our 2019 Youth Flag Football and 7 on 7 League. Flag football includes 8 game regular season and the top 4 teams play in the championship series. G7 provides the fields, referees and SUPPLEMENTAL insurance. 7on7 include 4 tournament dates(min 2 game),field locations,referees,and supplemental insurance. G7 has also added coverage from Born to Compete,G7 Tournament MVP for each age group and the top two teams will get an automatic bid to their regional championship schedule for Memorial Day weekend. Practice will be held on Tuesdays and Thursday for 90 mins. Start time will begin at 6:30pm and end by 9:00pm. Exact time to be determined by head coach. Practices will start on March 5th. Fee will include shirt and shorts. 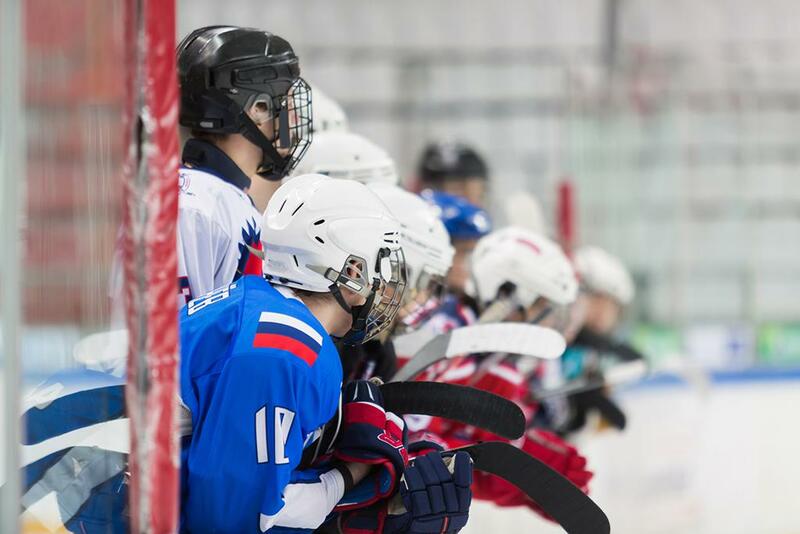 Do you have sports equipment lying around unused? We now have a used gear locker. 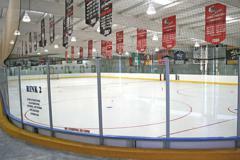 Your tax deductible donation will be used to outfit a new player to our league that is in need. Email tgaines@sgaasports.com to arrange drop off.